Viqtory recently welcomed its newest military member to the team. Ethan Merritt serves as the Digital Marketing Specialist and Content Editor for G.I. Jobs, one of three brands owned by Viqtory that serves the military and veteran community. As the Digital Marketing Specialist, Ethan will provide articles and videos that will serve as resources for transitioning service members, veterans and their families. We are extremely motivated by Merritt’s dedication to continued service at Viqtory and within the military community because he has the talents and determination to provide you with the best experience and resources available. 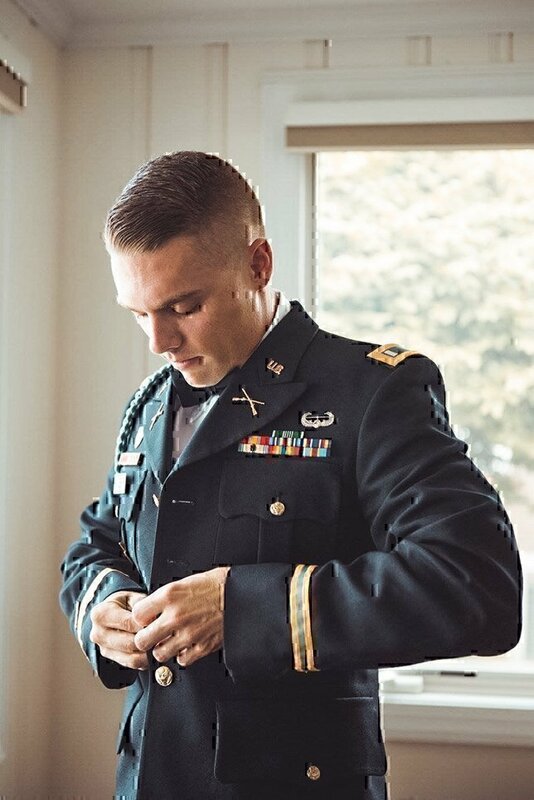 Merritt is currently a First Lieutenant in the Pennsylvania Army National Guard serving in the 1-110th Regiment, 28th ID. His father is an active duty Air Force veteran, and Merritt lived in various locations around the world growing up in a military family. He attended high school in San Luis Obispo, California, where he was a successful varsity athlete on the swim team winning CIF his senior year. 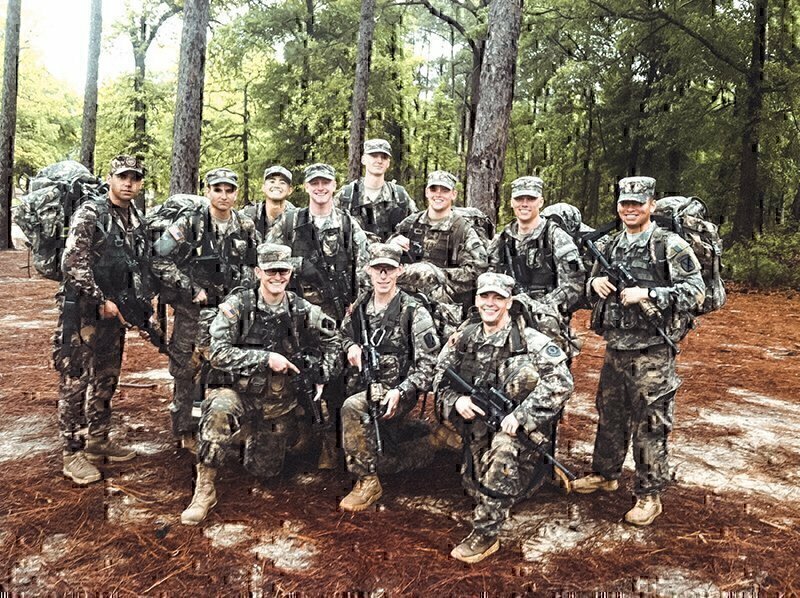 Military service was always on the horizon for Ethan during high school, but only later did he decide to make his service commitment. Merritt has shown an interest in photography and video production since high school and continued this journey throughout college. He attended Clarion University in Pennsylvania and studied Graphic Design and Film. During his undergraduate studies, he joined the U.S. Army ROTC program to commission as an Infantry Officer upon graduation in 2014. Merritt left soon after his job training at Fort Benning to serve a combat tour overseas conducting multiple missions throughout the Middle East. Between the leadership challenges he faced and exposure to the harsh realities of other countries, he strived to continue creating. While he could not create videos during his deployment, Merritt spent time learning. He set up a business while living in a tent to focus on film production and storytelling upon his return home. Video and storytelling has been a constant in Merritt’s life, but never has it been the staple for his purpose. Spending endless days overseas showed Merritt how much opportunity there is in the United States to pursue anything. Seeing refugees come from Syria with no home and no help was something he would never forget. These events push him every day to become a better person in his work and to speak to the veteran community through his experiences. Working at G.I. Jobs not only fulfills Merritt’s creative influence, but also provides a new audience and challenge within the veteran community. 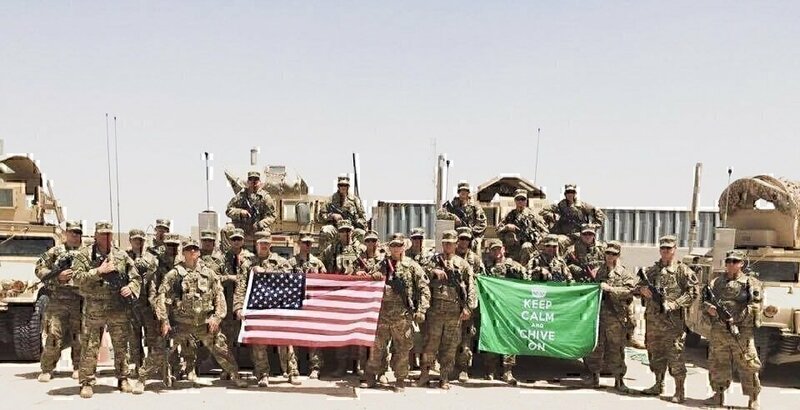 Leaving the military has its challenges no matter the experience, and one of his biggest goals is to relate and impact to every veteran he can. Merritt earned an MBA from Clarion University in 2018 and joined the Viqtory team shortly after. Nearly 17 years ago, VIQTORY’s co-founders celebrated the first day working at a new company with an exciting, new mission: to create vital, civilian-produced resources for the approximately 250,000 people leaving the military each year. In doing so, they introduced military veterans to previously unknown civilian employment, entrepreneurship and education opportunities. That mission has led to connecting thousands of veterans to opportunity throughout our history.